If you subscribed to Mailspring Pro and did not use any Pro features after completing the upgrade process, you are eligible for a full refund within 14 days of purchase. Just contact us at support@foundry376.com. 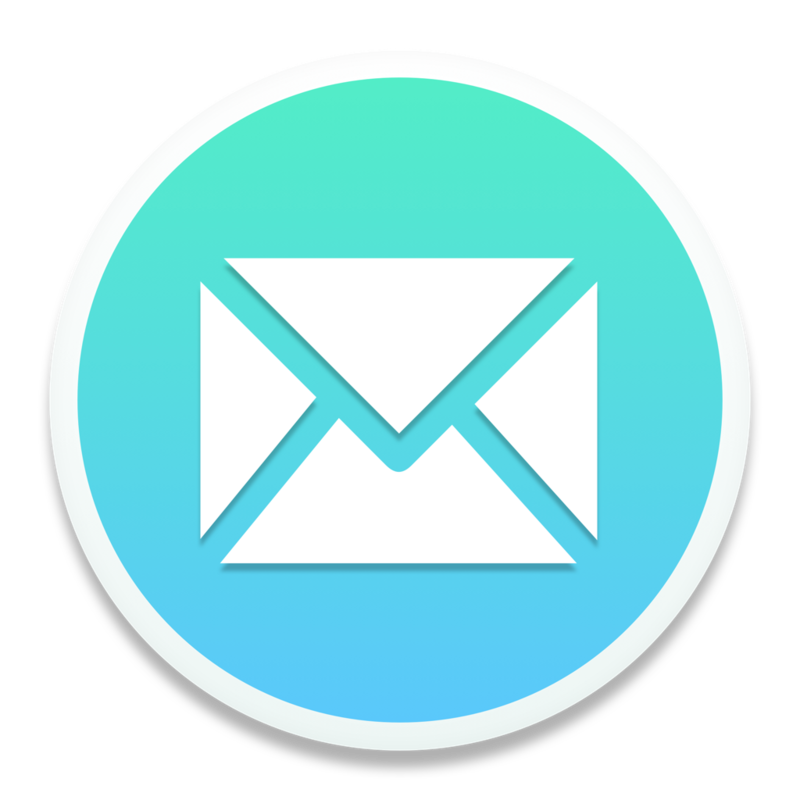 Mailspring's in-app purchase mechanism allows you to try Pro features like Read Receipts and Link Tracking a few times per week before committing to a Pro subscription. You may also link your email accounts before purchasing to confirm that the app works for you and suits your needs. For this reason, we do not offer refunds except in the case of accidental purchase outlined above.